For the past 15 years, Susan has committed herself to honing her artistic skills, completing the certificate program at the Haliburton School of the Arts. Susan’s landscapes are painted on texturized canvases and are based on photos she has taken from the bow of her canoe as she and her husband enjoy the scenic beauty of Haliburton and Georgian Bay or while riding her bicycle or walking along the rural roads of Huron County. Susan’s greatest strength in painting is being able to evoke light in her landscapes. Susan is a regular exhibitor in the Haliburton Arts Community and part of the theTour de Forest Studio Tour each Civic Holiday weekend at her new location on Wenona Lake at 1128 Argillite Road, Haliburton, K0M 1S0. She is also well known in Huron County where her paintings are displayed in the Clinton Health Centre, the Clinton Public Hospital, and several commercial galleries. 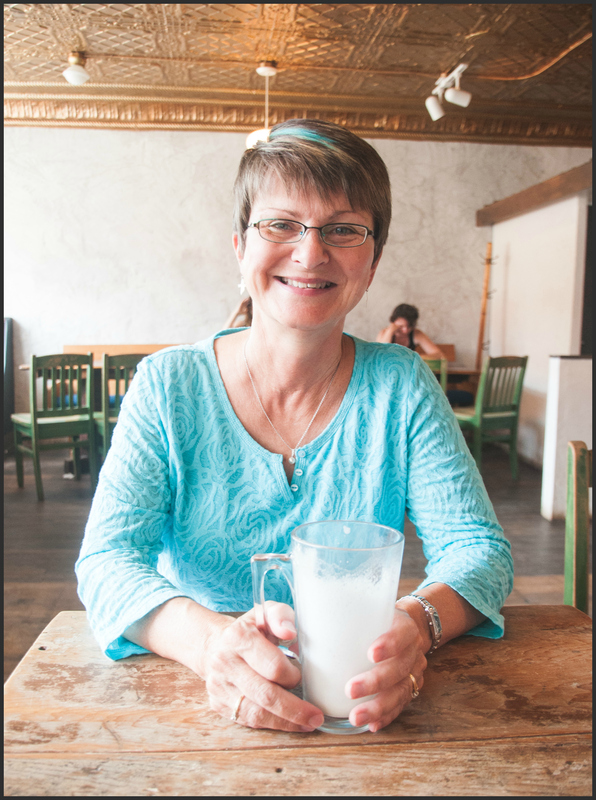 Susan was awarded the 2014 Huron Arts and Heritage Network Award. I am most inspired by the tranquil, natural wilderness found along Ontario’s shorelines and by rural scenery. I enjoy capturing “moments” that I discover on canvas to share with the viewer. I love to paint water so that it looks wet and light so that it glows, the overall effect being that my landscapes sparkle with vitality. My unique signature style features texture which reveals an edgy, rugged and slightly abstract aspect to the painted scene. Susan completed the Drawing and Painting Certificate Course at the Haliburton School of the Arts in December of 2011. This website was created by Lindsay Müller using the WordPress.com platform.